 auto accident Archives - AutoNetTV Media, Inc. When an accident occurs, you should always stop. Leaving the scene of an accident is considered a crime - even if it’s not your fault.